Whether you own sail or power, are a weekender or cruiser, pleasure boater or fisherman, Merri-Mar will provide you with personal & professional service. Please stop in and meet Billy in our parts department, and tell him about your boat. When you visit, please bring us your engine(s) &/or generator information, (year, make, model & serial number), so that we can easily assist you with maintenance parts as well as any replacement parts that you may require. Billy will build and store a profile for your boat, which will ensure that we have both your accurate and pertinent information readily available. Building a relationship with you is important to us, and buying genuine factory replacement parts is important to ensure engine life and longevity. 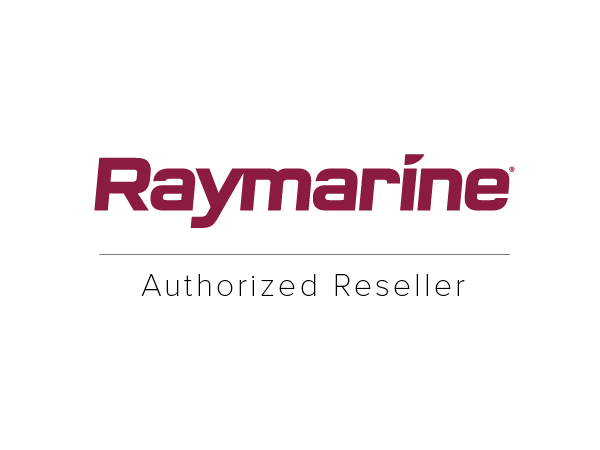 We are authorized servicing dealers for Yanmar, Mercruiser, Volvo, Cummins, Westerbeke & Universal Engines, Northern Lights & Kohler Generators and Caribe Inflatables. We have a large stocking inventory for our engine & generator lines. Our factory trained and certified mechanics regularly attend continuing education classes/courses to provide you with the most up-to-date information and technology. Be sure to check out the used parts & equipment link where we list some older obsolete parts, good condition take-offs and re-manufactured transmission gears like Borg Warner in various ratios. We also have a core program for most transmissions.